If you also just finished Harry Potter and the Cursed Child, then you recognized that it had all the hallmarks of its Harry Potter predecessors — adventure, quippy one-liners, and, of course, another rousing round of good versus evil. 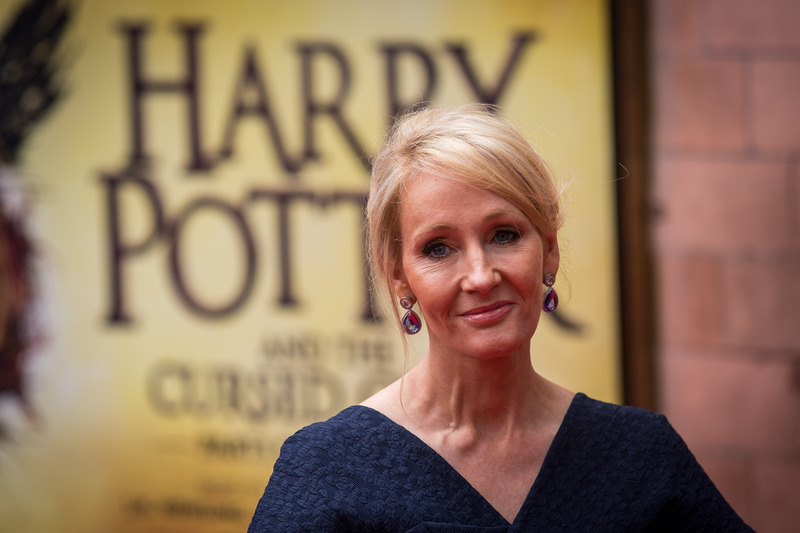 So did J.K. Rowling write Harry Potter and the Cursed Child? Surprisingly, Rowling was not the main writer on this script. (Warning: Spoilers ahead!) In fact, writer Jack Thorne was responsible for penning the two-part epic, which officially opens on the West End on July 31 along with the public release of the script. Any fans who might have been skeptical of Thorne's ability to adapt Rowling's precious characters into script form are now much relieved to see that he kept the integrity, wit, and soul of all of them very much in tact. And considering his background in writing, it shouldn't be too much of a shock — he's written in the past for shows like Skins and This Is England. But it was his stage adaptation of the novel Let The Right One In that assured Cursed Child producer Sonia Friedman that he was a perfect match for this staggering project. Thankfully, he was more than up to the task. Of course, J.K. Rowling definitely had input with the project — after all, these characters were born from her mind in the first place. And fortunately, Thorne was a huge Potter fan to begin with. To complete the project, he told The Times that he had to “crawl inside [J.K. Rowling’s] head”. It is evident upon reading the script that he was successful in that venture. The so-called "eighth Harry Potter book" is already burned into our brains as canon forever. He did say on his Twitter page that he'd rather people see it than read it for its full effect, but unsurprisingly, our fanbase is pretty insatiable. But if anything, reading the script has made me feel even more determined to sell my kidney to get tickets for this show. Anybody looking? I'm O neg, y'all. So what's next for Jack Thorne? Hopefully a well-earned vacation. But in the meantime, another version of the script is still imminent in the form of a Definitive Collector's Edition, which will include any minor tweaks and corrections made to the script during its several week long preview run. And Dumbledore knows we'll need new copies after using the first one to soak up all our TEARS.